In honor of Halloween, a ghost story. 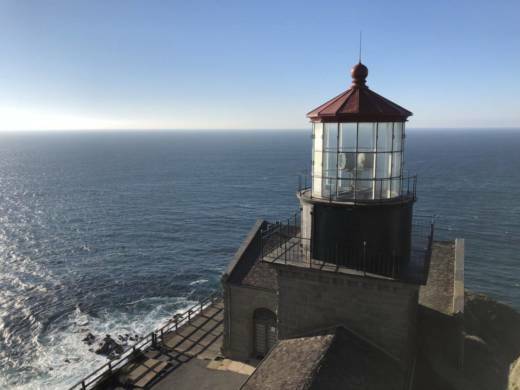 But here's the twist: the ghosts that haunt the Point Sur Lighthouse don't do it because they’re souls can’t rest. They do it because the lighthouse is in such a gorgeous spot on the California coast. But that doesn't mean they're not creepy.